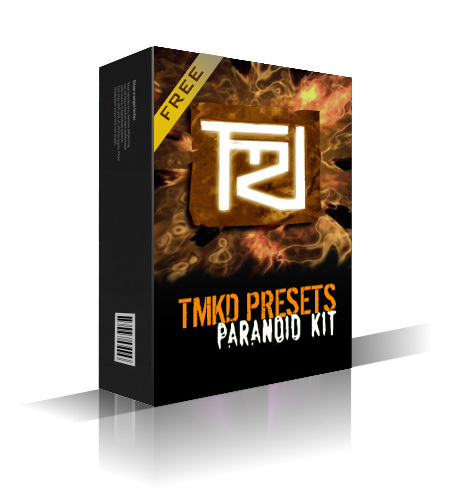 Here you can get a chain of VST plugins and presets as quick go-to settings or starting point for your mix (using just freeware) to make the Paranoid Kit sound even better and more powerful with very few personal tweaks. I leave for you these chains of plugins loaded in Cubase as an example and the screen captures of all presets to be used in any other DAW. 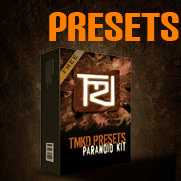 It does not try the be all things to all people but my own perspective of a powerful drum sound for metal mixes using this awesome kit. Make the best of it!!! After downloading you will only need to extract the .ZIP file. If you think I am doing a good job and want to support me to keep this web 'alive' please consider a donation to pay for the web hosting while I get new samples for you. THIS IS A SET OF AUDIO FILES ONLY, THIS IS NOT A PHYSICAL DRUM. 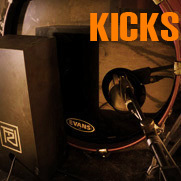 This is an original product by The Metal Kick Drum, ​Copyright © 2016. All rights reserved. 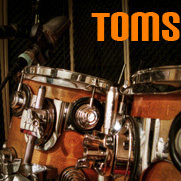 Drums recorded & processed by Rafa Prieto. 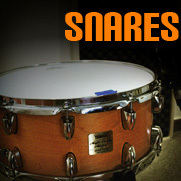 Drumagog is trademark of Wavemachinelabs.